We make marketing work for Independent Schools. In today’s competitive landscape, the effectiveness of schools’ marketing and communications efforts are more important than ever before. More than just driving enrollment and fundraising results, marketing is now a means to excellence and overall school success. That’s why SchoolAdvice is now providing strategic marketing and communications services. 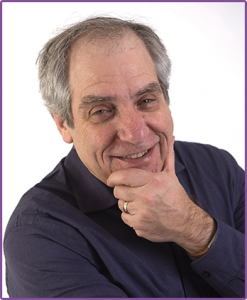 In conjunction with Chuck English, a leading independent school marketer, author and speaker, we can help you achieve your strategic goals by developing branding, brand strategy, marketing & communication plans as well as campaigns, copy and creative components. Every school is unique with its particular landscape, circumstances and requirements. To help schools meet their individual challenges and drive the results they are looking for, we have developed a number of service streams. We will make your marketing investment work by uncovering what makes your school one of a kind and leveraging that insight to drive meaningful outcomes. This structured, sequential, thoughtful initiative uses a collaborative process to leverage the full force of branding, delivering both qualitative and quantitative impact for your school. Highly practical, short-term engagements designed to solve a problem or meet a challenge. A coaching/mentoring program that provides your school with practical and strategic solutions through regular, ongoing consultation and support. Chuck English is the driving force behind English Marketing Works. Chuck has successfully helped scores of clients define and achieve strategic goals through effective branding, marketing and creative initiatives. He is an accomplished speaker, having delivered keynote addresses and presented at numerous conferences as well as having led many webinars. 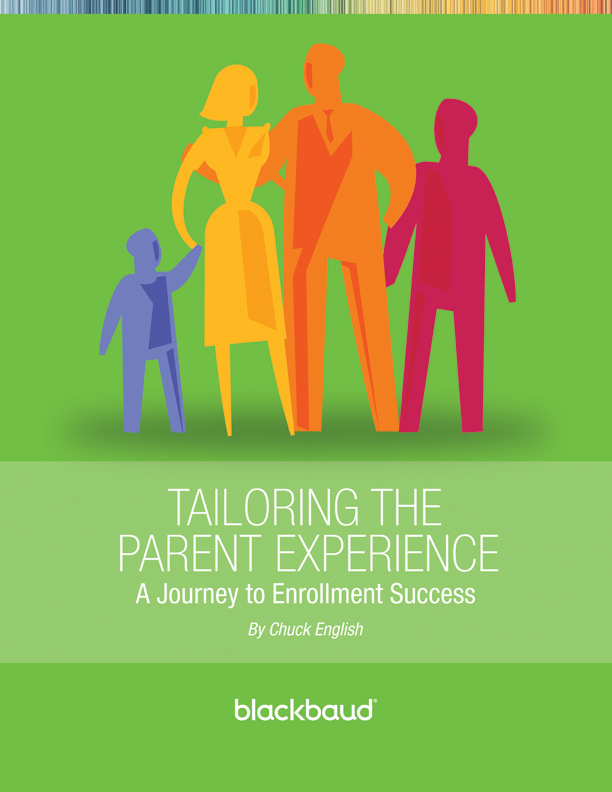 Chuck is the author of two e-books on independent school marketing: It’s All in Your Head: Why Heads of School are Critical to Marketing Success and Tailoring the Parent Experience. Chuck is also the co-author of The Philanthropic Mind, a book based on comprehensive interviews with Canada’s top philanthropists. Chuck’s business experience is complemented by a strong record of volunteer involvement and leadership. Every one of our engagements is custom made. There is no system, no template, no proprietary consulting format for you to fit into. Rather, we tailor our services to meet your needs and to help you achieve your goals. Think – a lot. We analyze, organize, bucket-ize and systemize. Enter your email address. A download link will be sent to you immediately.